"The upgrade rate for iOS has been fantastic. 83% of active iPhone users currently using the current OS. Not only getting new features but up to date on security"
iOS...here we go. 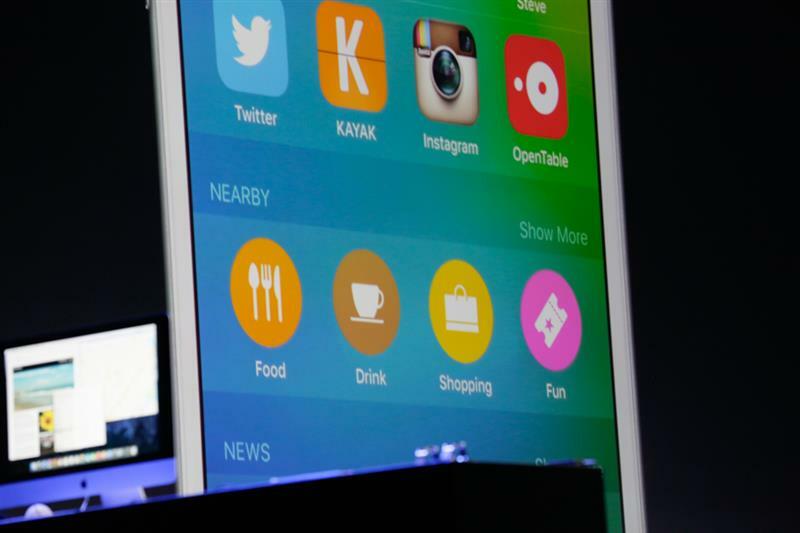 Not even sure what I want in iOS 9. Compares this to Android, which has only 12% of users on Lollipop, the most recent version. BATTERY LIFE EXTENSION. yes, tell me more. "First and foremost we wenat to elevate the foundations. improving battery life, enhacing security." "But there was more we wanted to do. 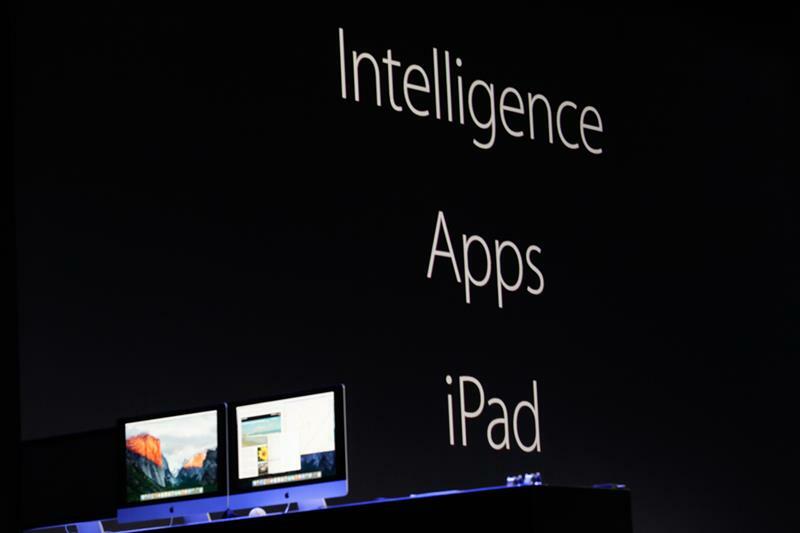 Adding intelligence throughout the user experience. Enhances device without compromising privacy." 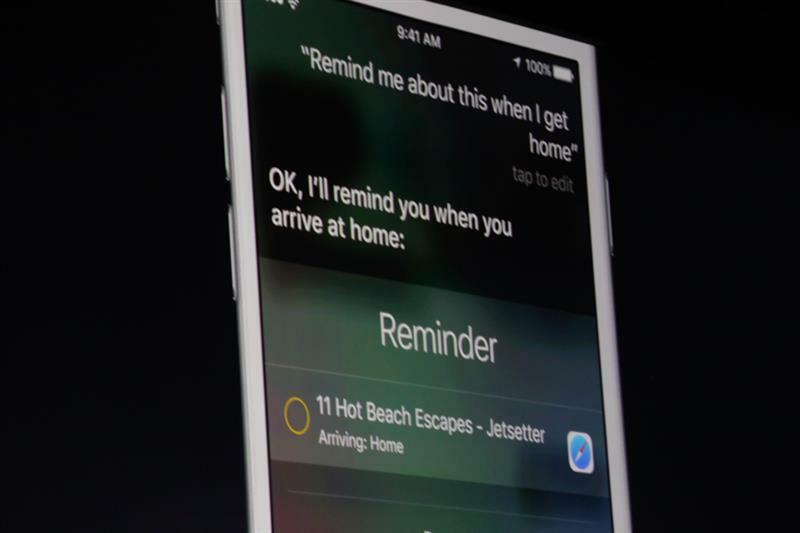 "I want to start today with Intelligence and Siri." 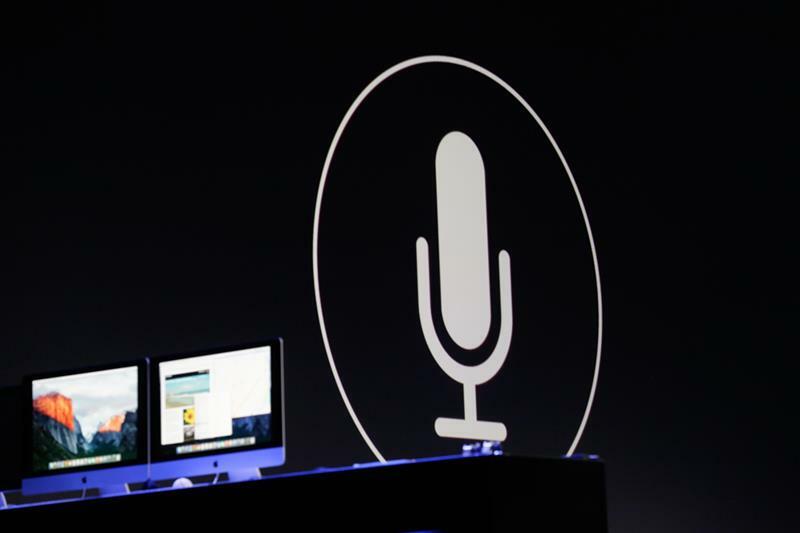 "Siri has quiety become popular. Serves over a billion requests a week. Over past year, 40% reduction in word error rate to 5%. 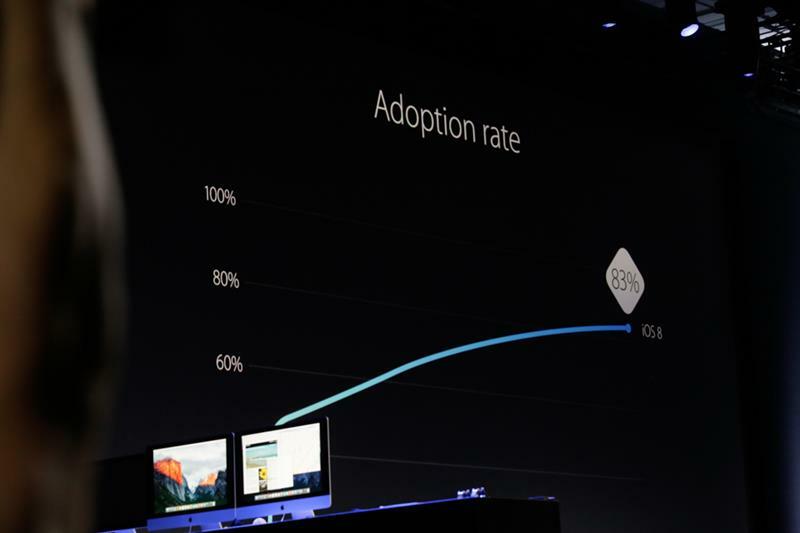 And Siri is 40% faster at responding." Siri is better, but still doesn't understand me enough. 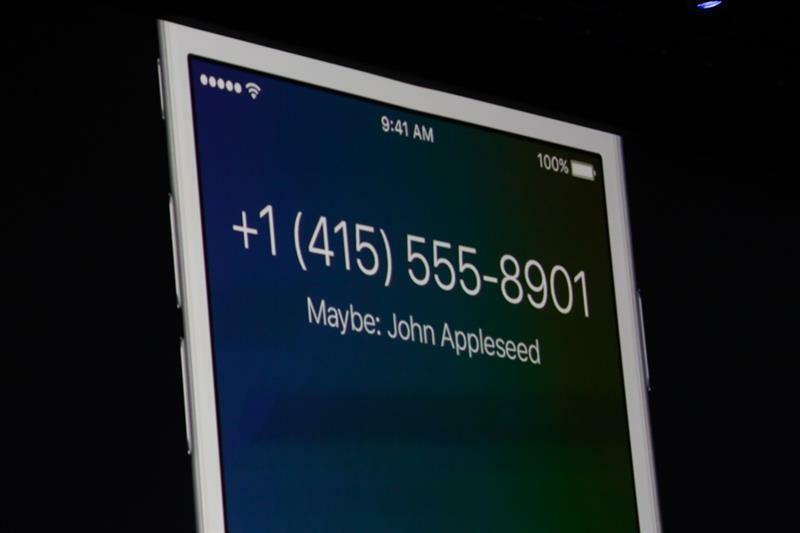 For iOS 9, beautiful new UI. 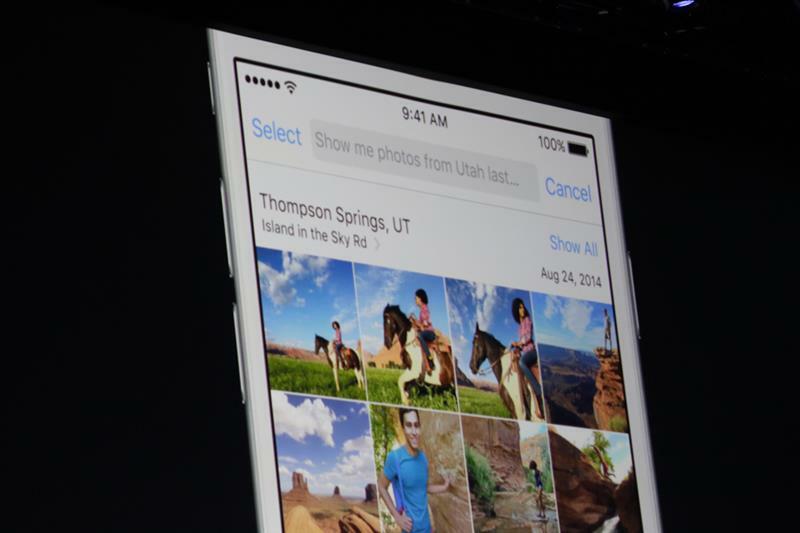 "Show me photos from Utah last August." Great at taking reminders. 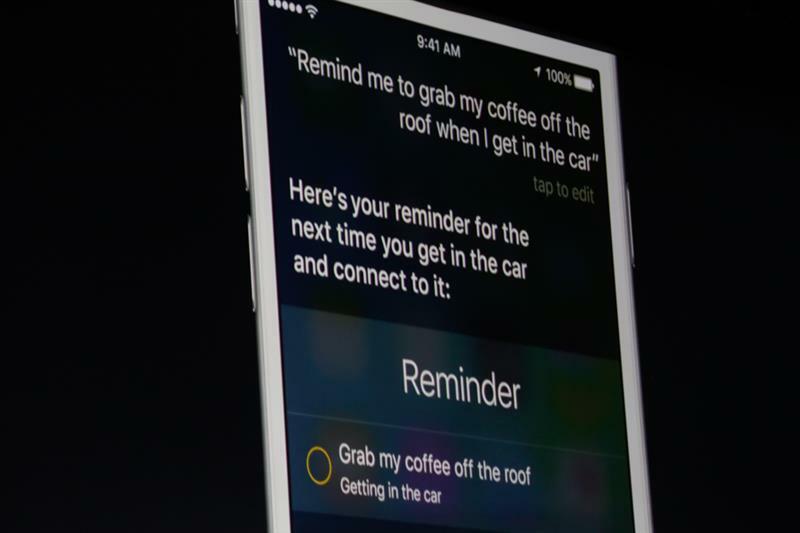 "Remind me to take my coffee off my roof when I get in because siri knows when I got in my car." "Grab my coffee off my car roof." I'm going to test that. 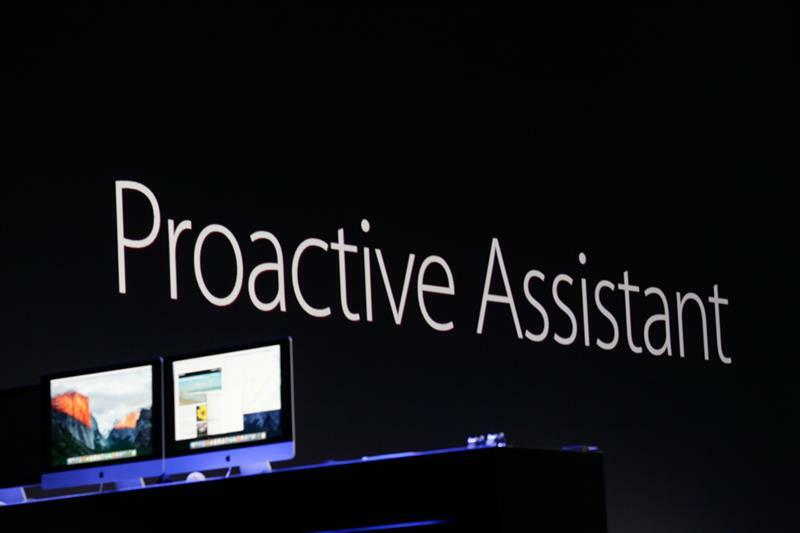 "Can say things like 'remind me about this when I get home'"
"The best assistants are proactive. 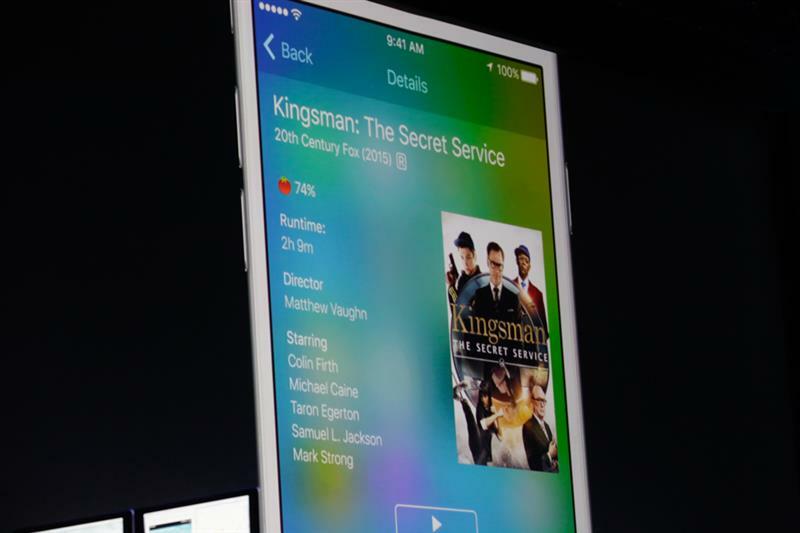 In iOS 9 we're bringing proactivity to the system." 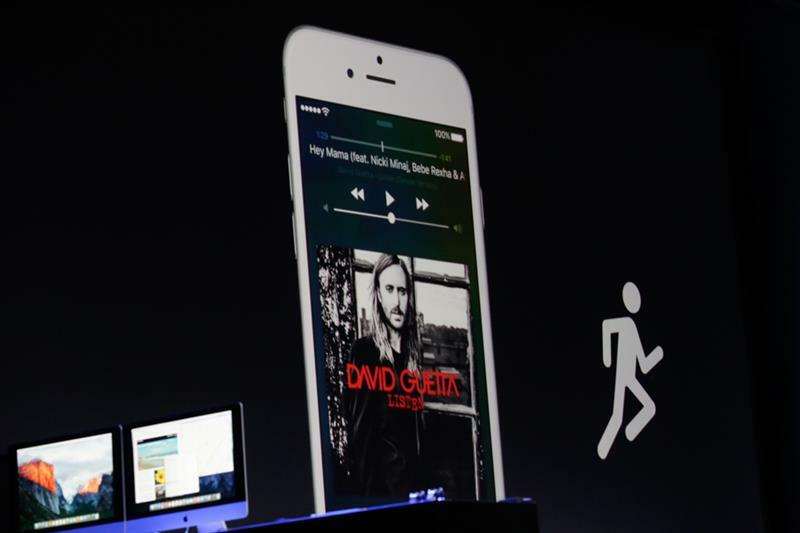 "Siri, help me not feel so lost all the time"
"Say you like to run in the morning and listen to music. When plug in headphones, brings in now playing on the device." "As a great assistant, your iPhone can now take invitations you see in your email and without even touching them can put them on calendar. 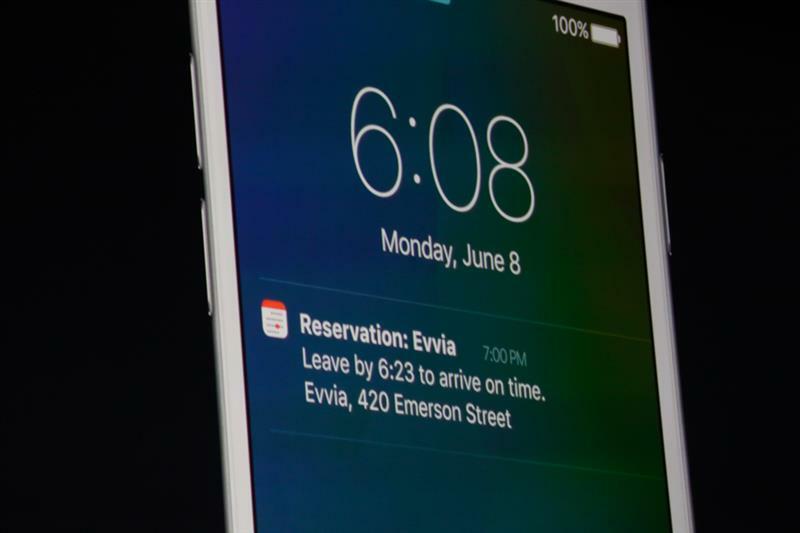 ... Can give access to driving directions with just a swipe." Reminders with commuting time: shades of Google Now. "Search, Siri offers suggestions on who you should contact for meetings, apps you should download, apps you use this time of day. Easy one tap links to locations nearby." App recommendations: I wonder how that will work and feel. "When it comes to search we know more than ever before. Can search for sports scores. can search for videos online/in iTunes. Can play directly from search result. 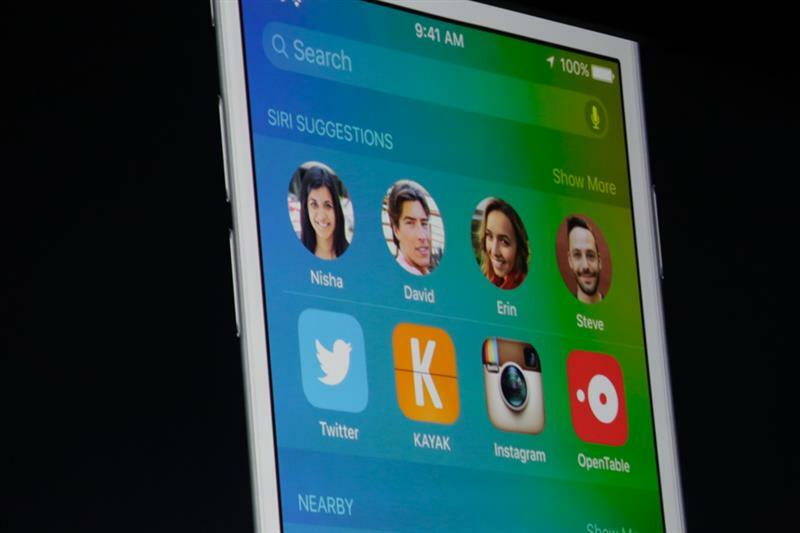 Most importantly, we now have an API for search." "When a user performs a search, can find content behind apps intalled on device. When tap, deep linked directly into the application." Videos launch directly from search? API for search, too. On something like...say...Apple TV...that would be a big help. "We also provide a convenient backlink so can get right back to search results." 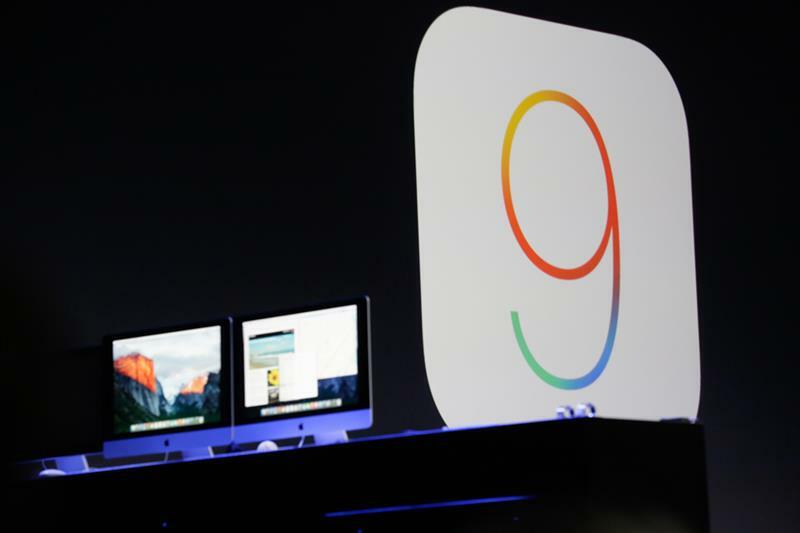 "I want to take you through a day in the life of iOS 9. Typical day for me today."